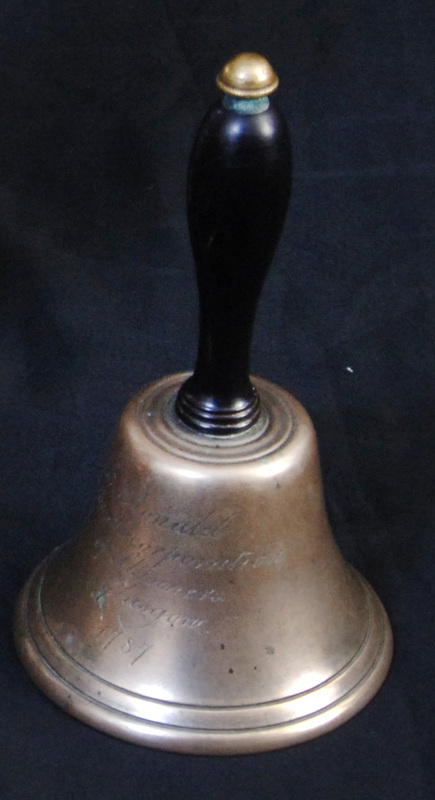 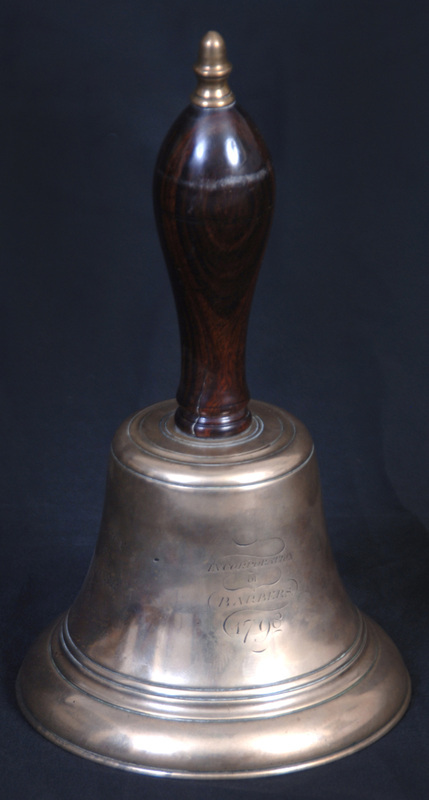 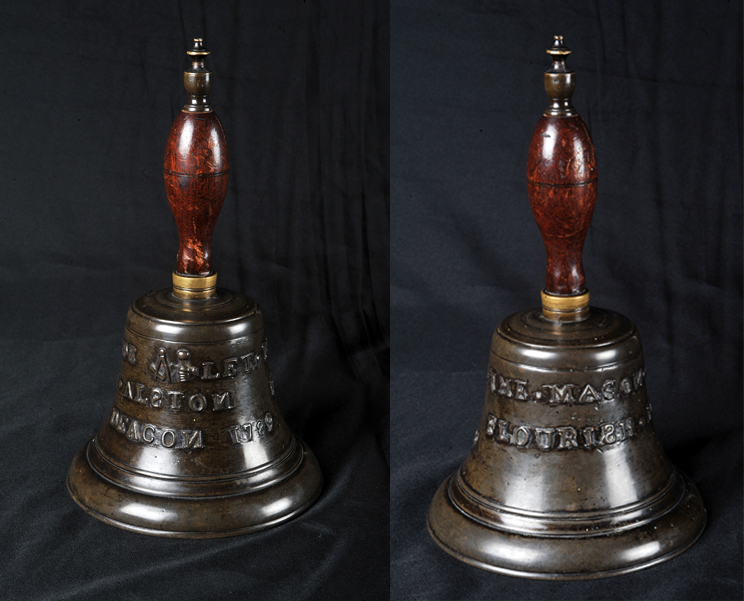 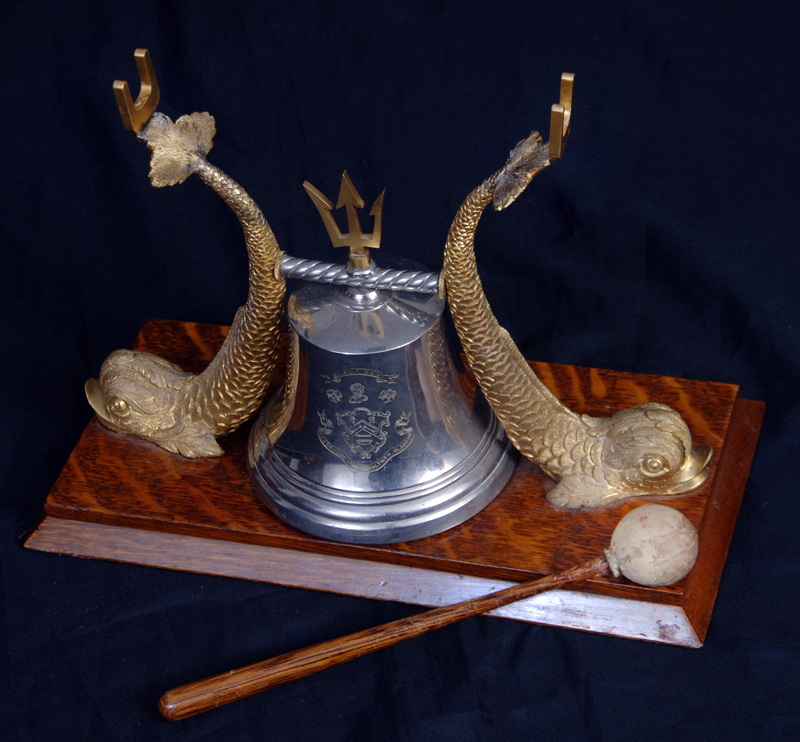 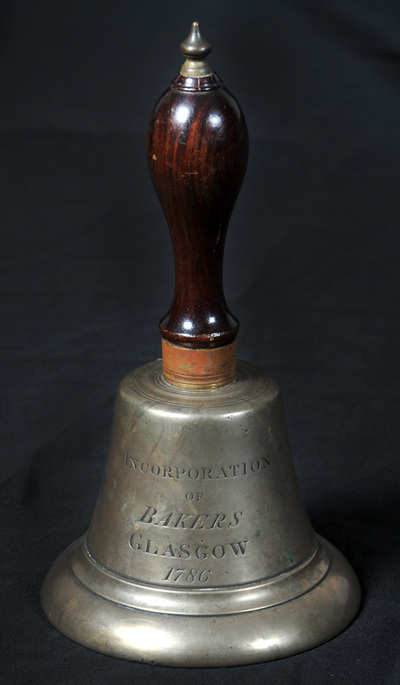 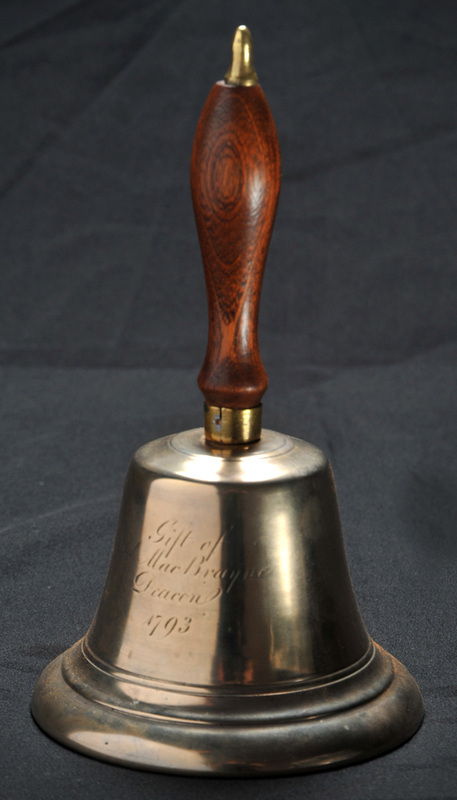 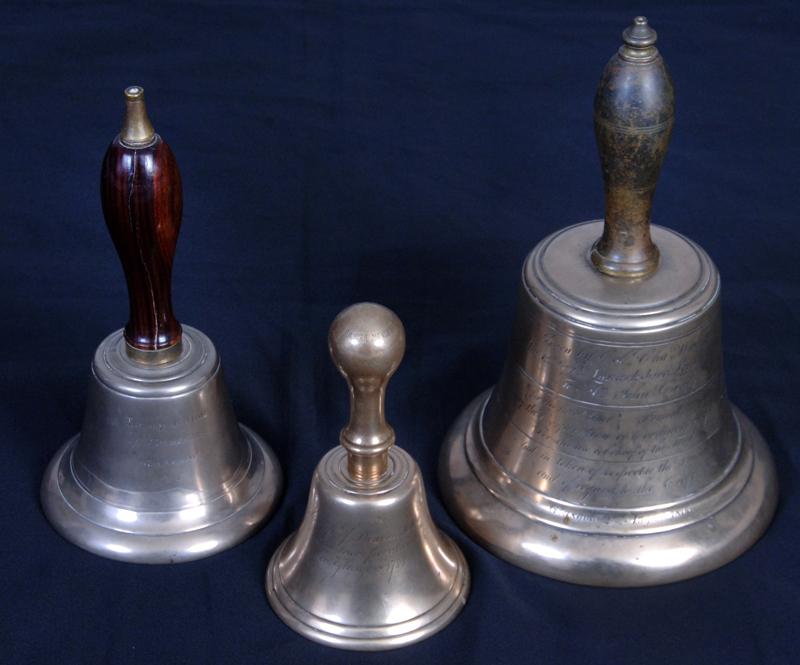 A number of Incorporations posses Bells, many of them are very old. 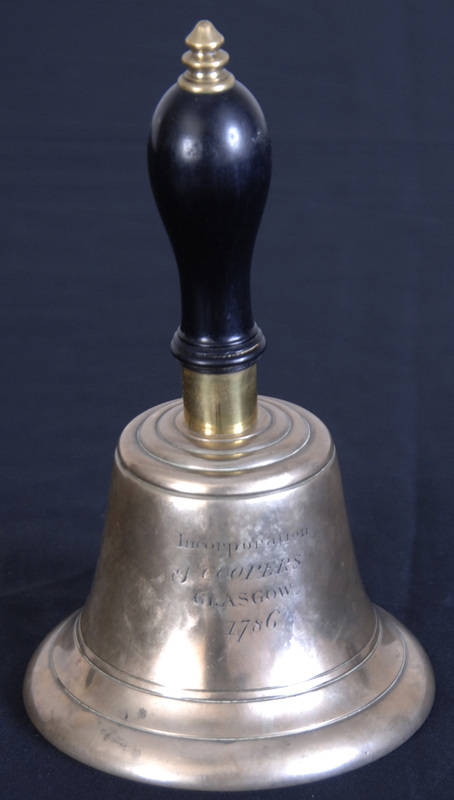 Today only the Incorporation of Cordiners use them at their Deacon's Choosing Dinner. 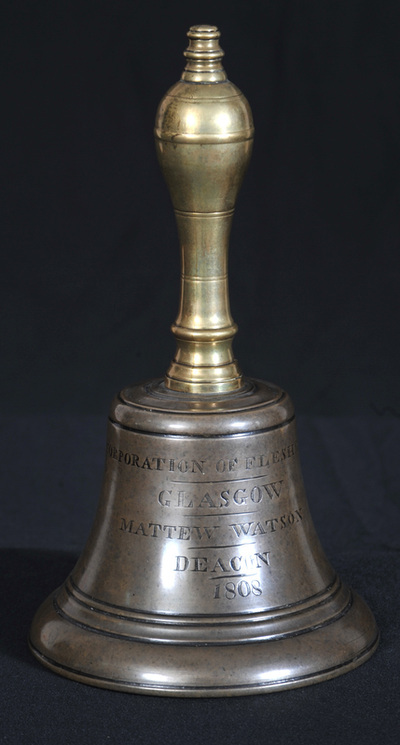 During the Dinner, when the Deacon is about to speak, he/she rings their bell and it is echoed by a further two bells.